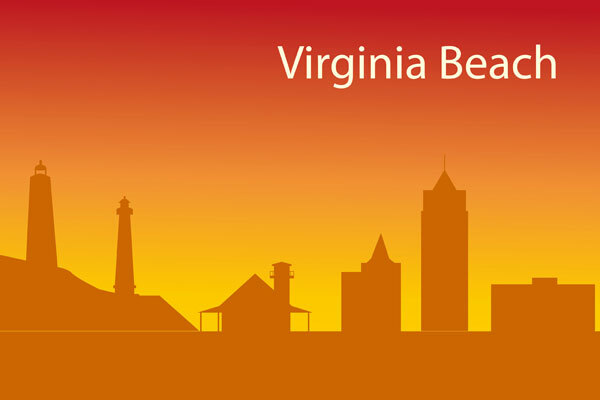 This is the Virginia Beach, Virginia city category. Virginia Beach is a fast-growing coastal metropolis that features several miles of Atlantic Ocean and Chesapeake Bay beaches. Virginia Beach is home to the Virginia Marine Science Museum and is a popular vacation spot. In July, 2012, the population of Virginia Beach was approximately 447,021, an increase of 4.8 percent since the 2000 census.